Horse hair or foam? The question bothers some who choose to restore their heirloom furniture in a traditional fashion rather than adopting the disposable culture. 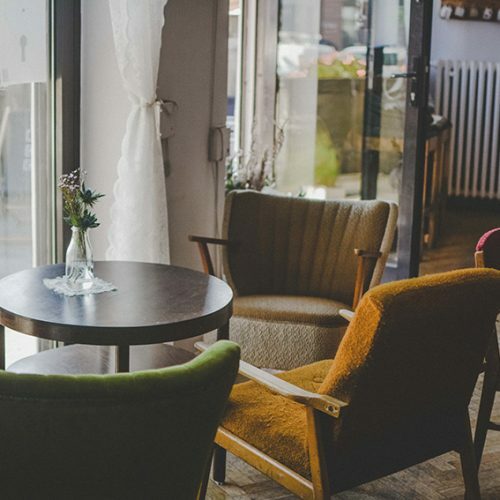 At Provincial Upholstery (sister business to Provincial Fabric House) the decision is based on the quality of the piece, the desire to retain authenticity and value and, of course, the client’s budget. It’s a bit like the difference of working on a Toyota Corolla or a Bentley. The horse hair takes three times as long to work with than foam, but enables the upholsterer to achieve more curves, edges and right angles. 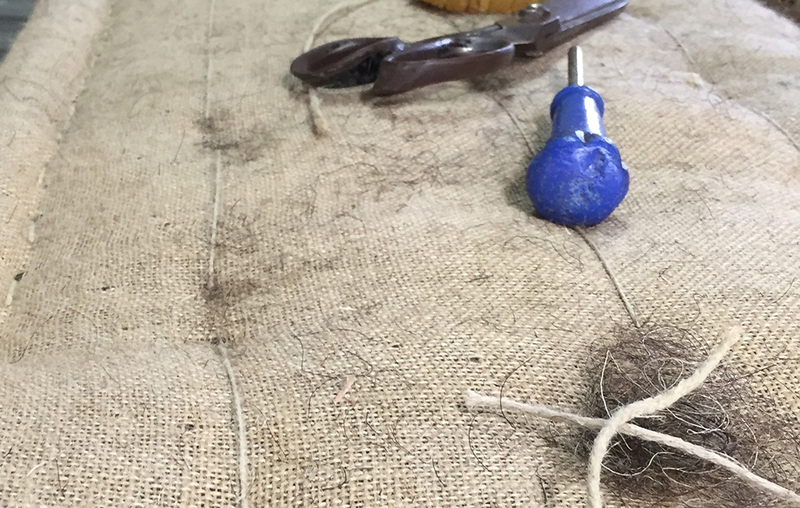 If you have a lovely old piece with a beautiful frame, when it comes time to re-upholster, we recommend using horse hair for durability and to be faithful to the piece. Your chair will never lose its value if upholstered this way. Ready to shop? Visit our online store with more than 350 unique discontinued & end-of-run designer fabric.